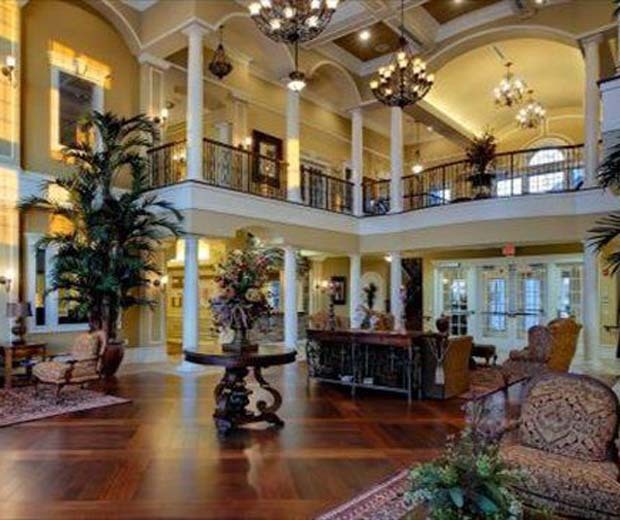 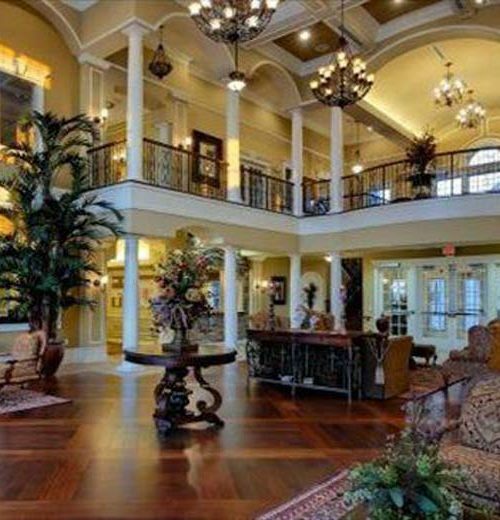 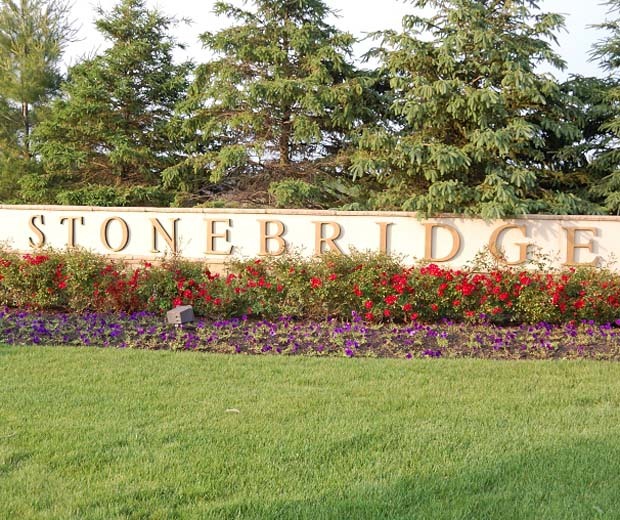 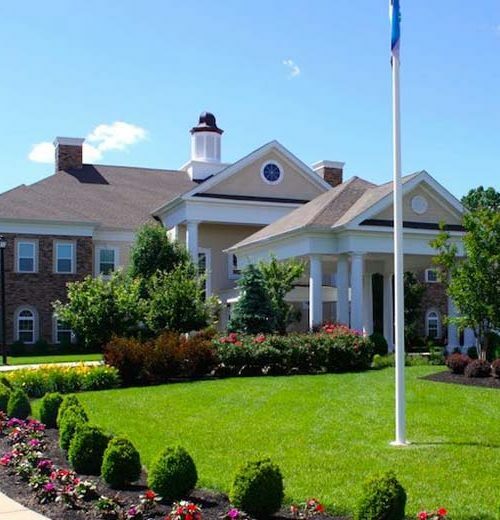 Stonebridge, located in Monroe in Middlesex County, New Jersey, is a gated community that welcomes active adults aged 55 and better. 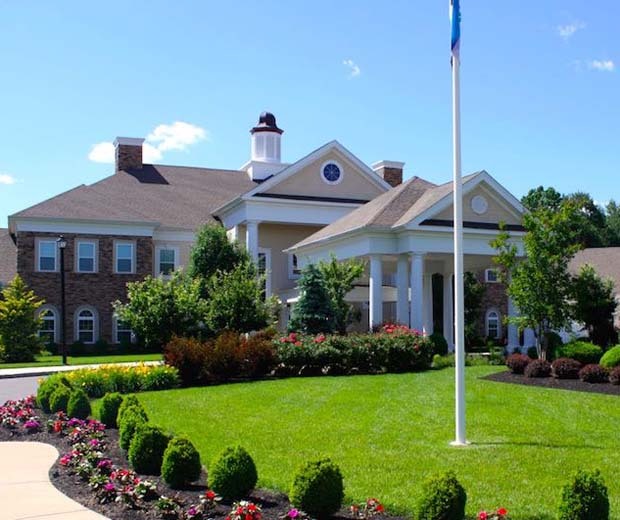 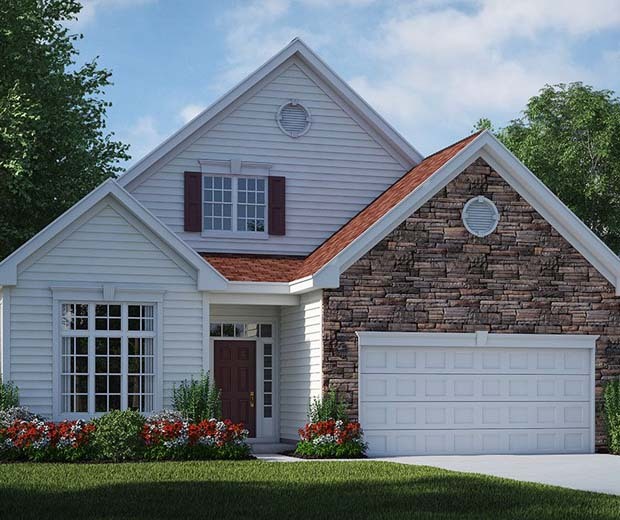 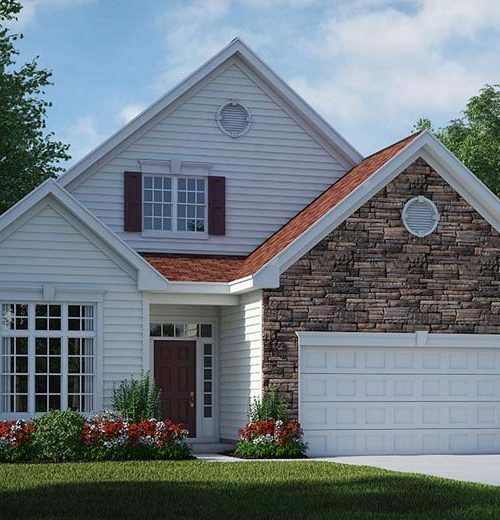 This suburban community is set amid picturesque farmlands, yet is within easy distance of Historic Princeton, New York City, and Philadelphia. 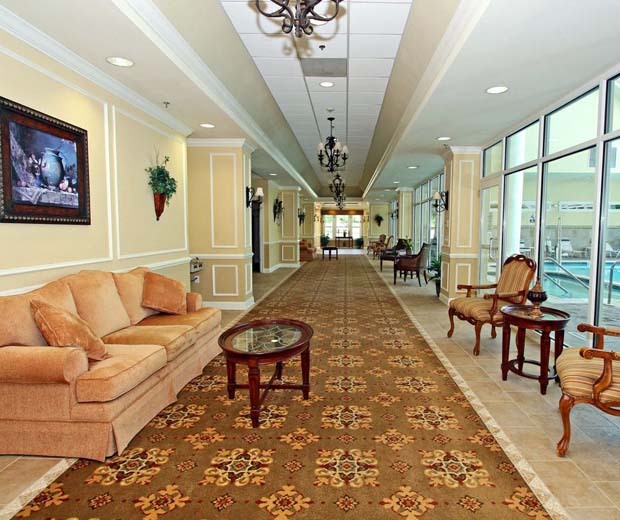 This diverse setting gives residents the best of suburban living. 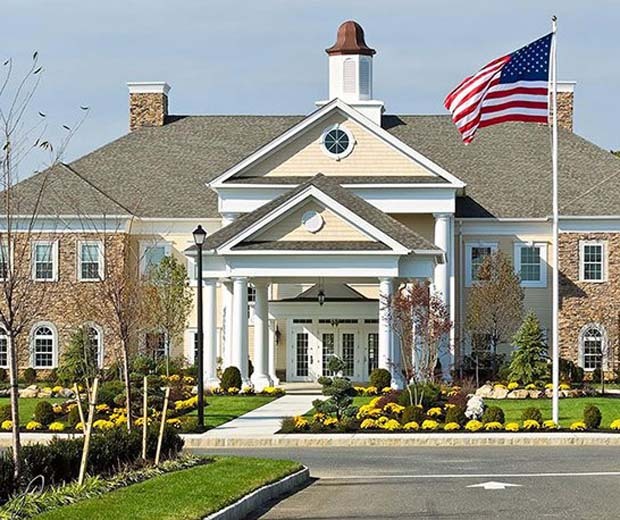 The 41,000 square-foot clubhouse provides a wealth of amenities that will appeal to active adults. 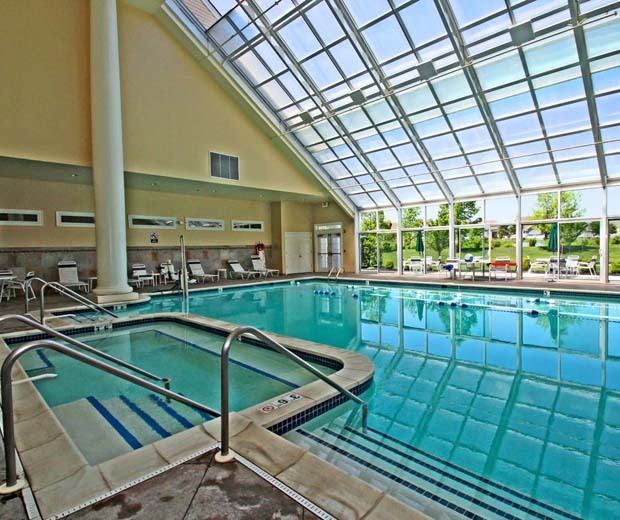 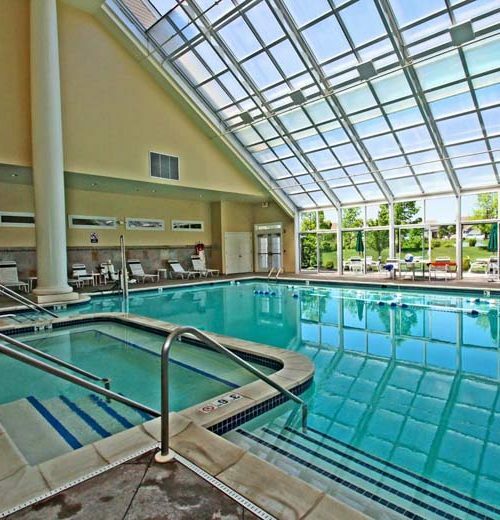 There are both indoor and outdoor amenities such as swimming pools, a state-of-the-art fitness center, hobby and craft rooms, a library, spa, sports courts and much more. 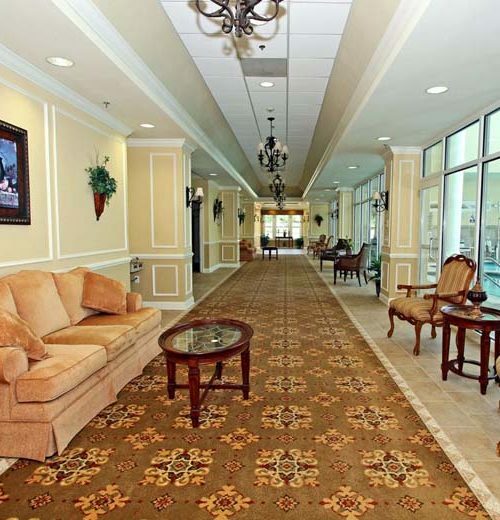 Residents can socialize in one of the many lounges and meeting rooms. 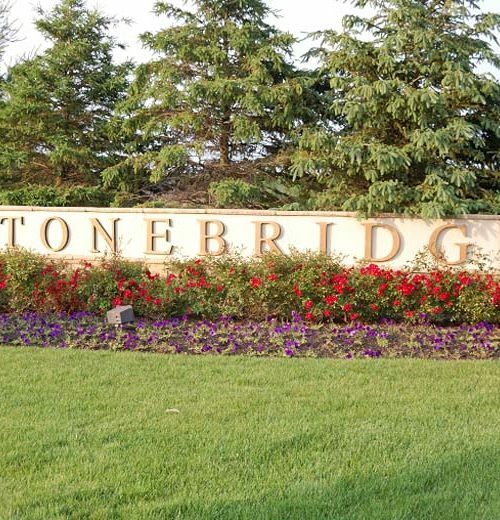 With its various amenities, beautiful setting, and proximity to urban centers, Stonebridge is a gated community that will meet the needs of many diverse active adults.